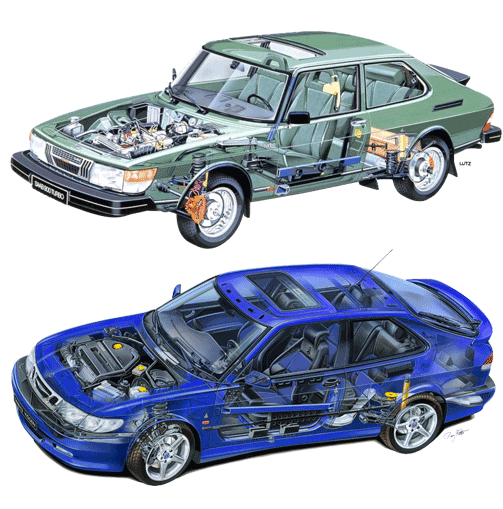 At Autohaus Unlimited, we take great pride in providing automotive service, maintenance, and repairs to SAAB and other special interest vehicles. 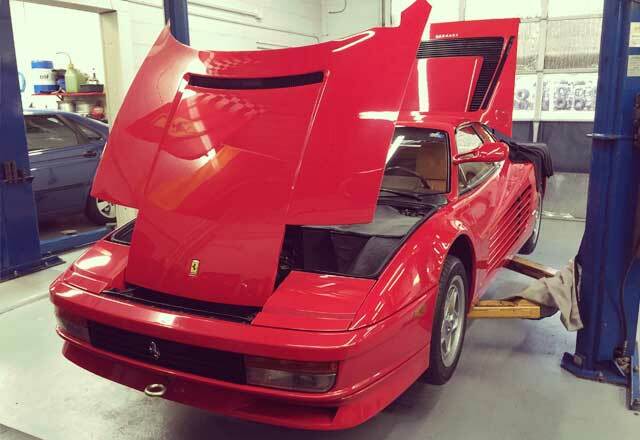 Like most of our customers, we are auto enthusiasts and understand that an automobile is more than just transportation. 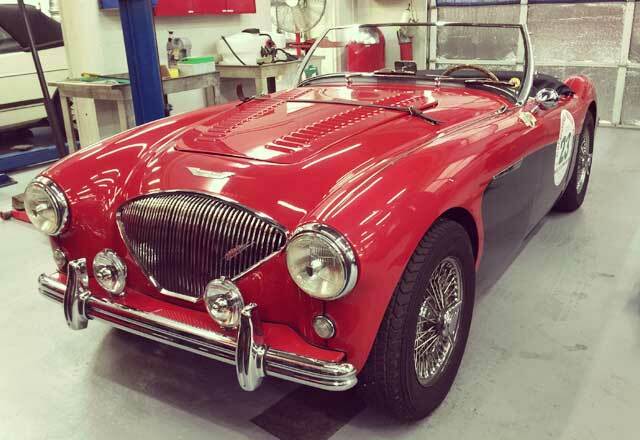 Our special interest automobiles are a source of identity and pride for us as we are sure they are for you. From wiper blades to engine and transmisison replacement, we can get you. The most commonly needed maintenance. We provide oil change services for all makes and models of vehicles. Need new shocks or struts? Keep your car under control with our professional suspension service. Let us put the spark back in your car or truck with new spark plugs, wiring, or ignition coils. Air filter replacement, coolant flushes, power steering fluid replacement, & more, we can help! Hear that squeal? It's time to get your brakes done! Let us save you the hassle. 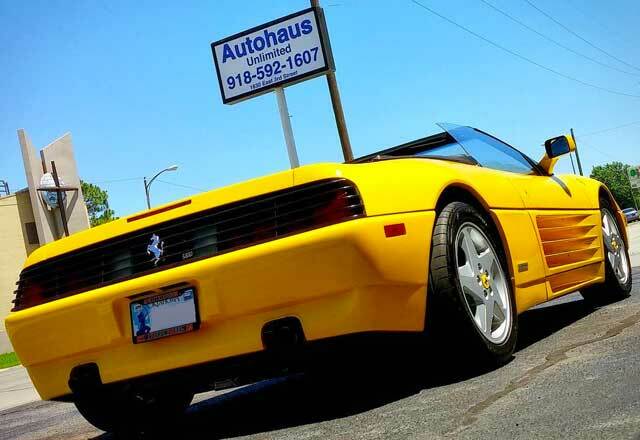 At Autohaus Unlimited, we provide secure, professional service to all makes and models of sports cars, luxury cars, and exotic vehicles. Need service for your Audi, Lexus, BMW, Acura, or Mercedes Benz? Bring it by for routine maintenance or a complete overhaul. They were very honest. Not to mention they were incredibly nice and well trained. Will DEFINITELY be going back! If this shop was not in town I would not own my Saab cars. Fair price and smart people. What a find! Finished on time and on budget. The people were well trained & the shop was extremely clean. Your car will be in and out, quickly. 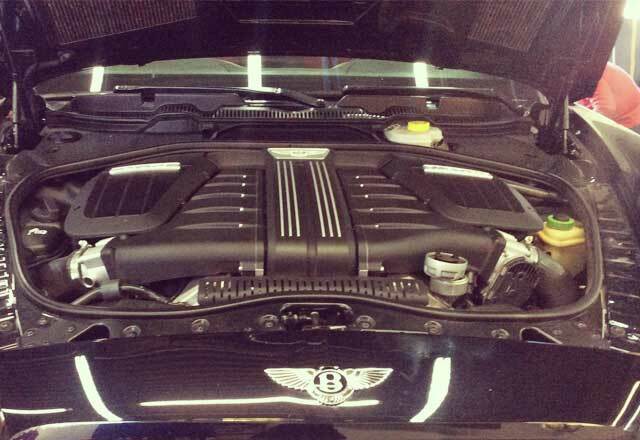 Incredible service, honest prices, super clean shop, highly trained mechanics. Copyright © 2016 Autohaus Unlimited. All rights reserved. Photos of our customers cars are taken by us and posted to provide examples of the types of automotive work we provide.